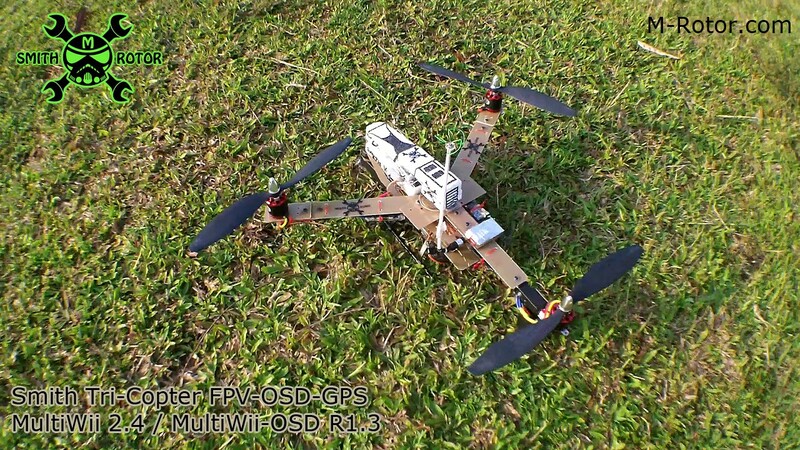 April 12, 2015 Flight for test MultiWii 2.4 FENCE-RTH. 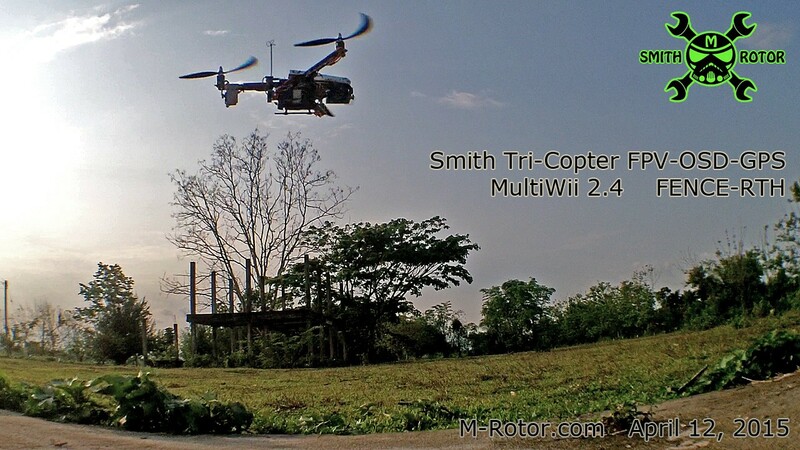 MultiWii 2.4 have FENCE-RTH feature, that can define fence radius in meters. 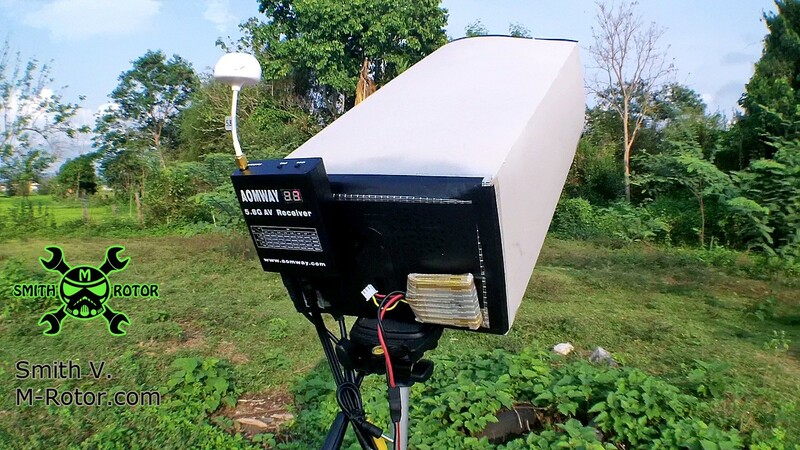 when fly over fence range, it will auto activate Return-To-Home (RTH). See my test in this video.